Angry Birds collapses upon itself. Angry Birds collapses upon itself. One of the most creative games spawned from the mobile gaming boom begets a match-three game featuring characters from the animated film. 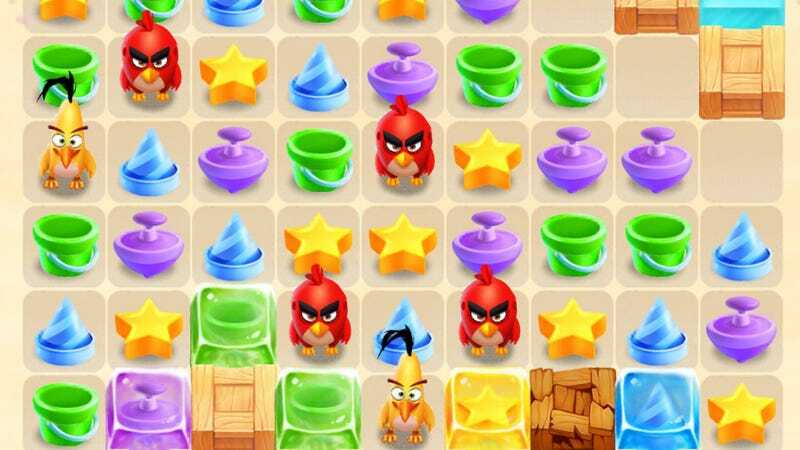 Angry Birds Match is out today for Android and iOS devices.